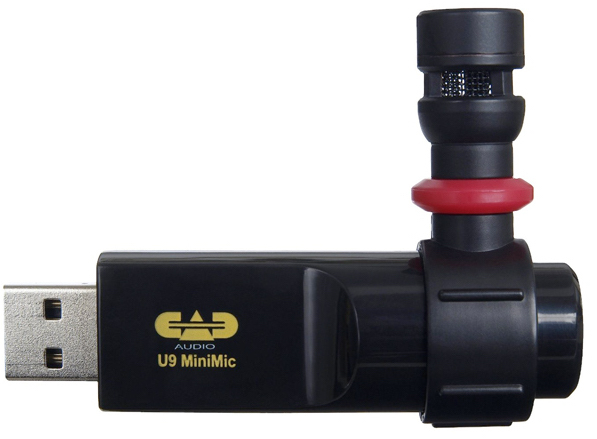 The U9 USB MiniMic is a compact microphone solution for recording on the go. It features a low-profile compact design and a 3.5mm (1/8”) headphone jack for playback. The 180 degree swivel and cardiod capsule allows precise placement and maximum sound quality while Podcasting, Skyping, VoIP or recording music. The power LED indicator when the mic is on and operational.